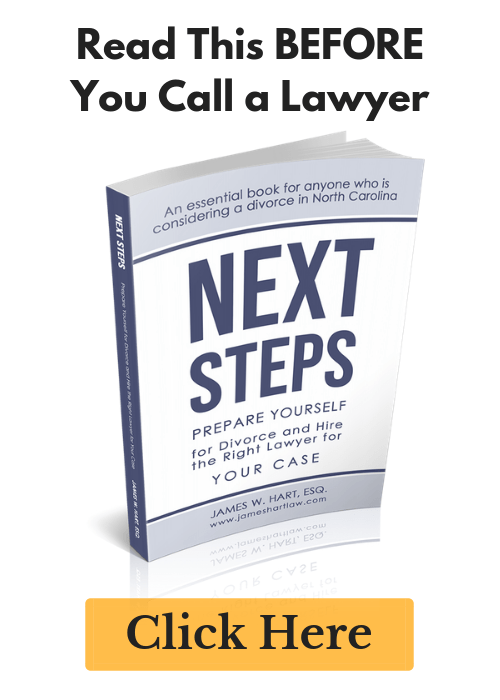 How to File for Divorce in Cary, North Carolina - The Hart Law Firm, P.A. And so that’s one of the really important reasons why people need what’s called a separation agreement. A separation agreement, also called a separation agreement and property settlement, is a document that we draft for clients all the time, and it helps them to basically clarify how all these things are going to shake out in their divorce. 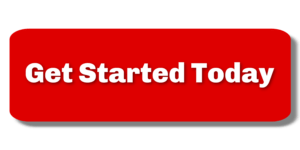 Because it sounds simple, I can be on this five minute video here and explain it to you, and it sounds really simple, but these things take time to get through. We have to dig into the financials, we’ve got to figure out what’s going on and what needs to be divided. And this stuff takes time, and you’ve got to figure it out. Now, if you’re in a really contentious relationship where you have a spouse that’s not willing to work with you, or doesn’t want to engage in the process of trying to get all this stuff negotiated, then you may need a lawyer to help you go through that. And we’re very meticulous about what we do. I pride myself in working with clients to help them negotiate the best possible outcome for themselves. I try and push my clients to try and negotiate, or mediate the case before we go to court, and before things start to get out of hand.